Details of our upcoming events are listed below. If you would like to keep up to date with new events just add our calendar feed to your Google or IOS calendar by clicking on the ‘Add Calendar’ button. 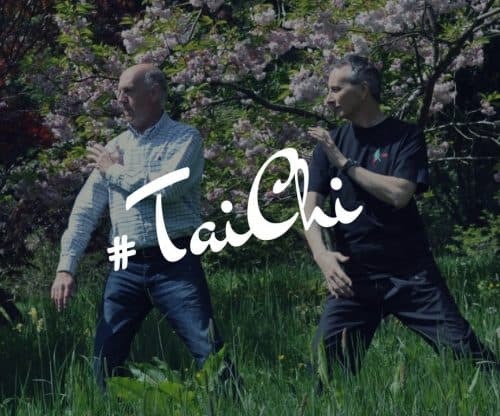 Tai Chi classes will start on 1 May 2019, the class will run from 6.00 pm – 7 pm. Participants are asked to commit to a block of 6 weeks at a time. 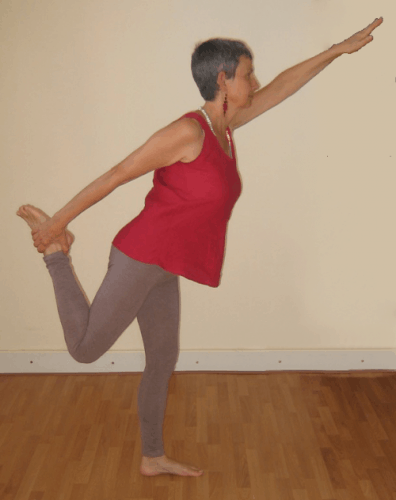 A 6-week course on Wednesdays, from 6 – 7 p.m. 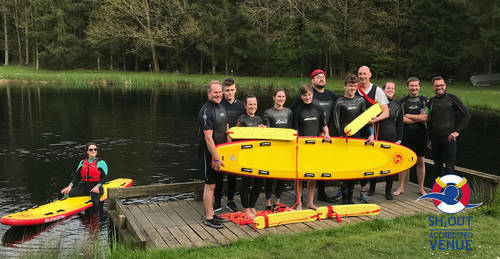 The next course starts on 1st May and runs until 12th June (with no class on 29th May). These classes are open to new and recent Beginners. Not sure what it would be like? Take a look at these pages on our website. 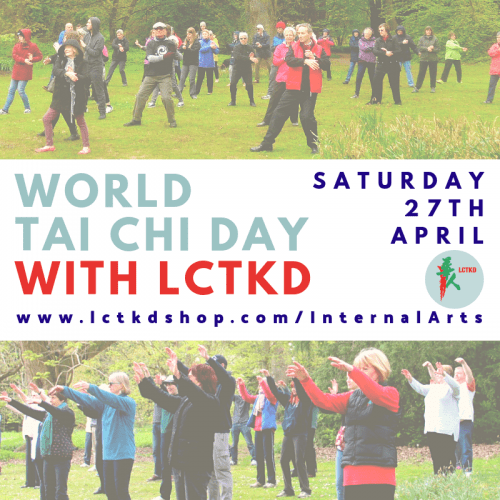 The classes are taught by Louise Morey, one of LCTKD’s most experienced Instructors. The course has to be booked in advance to reserve your space and avoid disappointment. This course starts on 19th June and runs until 31st July (with no class on 17th July). Booking is via www.LCTKD.com/courses, email office@LCTKD.com or telephone 07484785882.